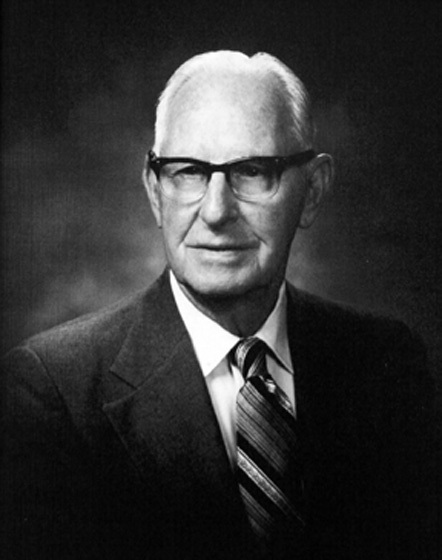 Dewey S. Scarboro, a native of Montgomery County, was a county commissioner for 30 years and served as chairman from 1968 to 1980. His service was recognized by the North Carolina Association of County Commissioners, which named him 1977’s “Outstanding Commissioner of the Year”. In 1951 he was elected “Man of the Year” of the Durham Lions Club. He was the club’s representative to Durham’s Civic Athletic Committee and was chairman of the committee for many years. He was also on the advisory committee of the Recreation Department. For his work in youth athletics, a new ballfield that opened in 1954 was dedicated as the Dewey Scarboro Little League Park.